Writers write for all sorts of reasons. Some people journal or write for their own enjoyment, some write with the goal of publishing professionally, and some people are in between. Regardless of why you are a writer, there is always more to learn. 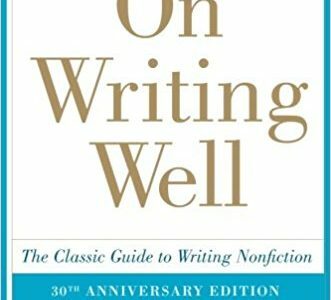 To help you out, I’ve put together a list of nine books that can help improve your writing, and your confidence in your writing abilities. 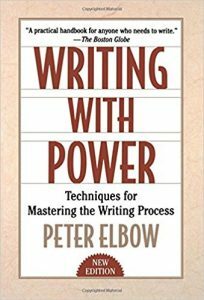 What is writing power? To me, it means that someone pays attention to something you wrote, and may actually then take action. For example, that may mean visiting a restaurant where you had their mussels steamed in wine garlic sauce, and loved them. According to the author, “Writing with power means…making some kind of contact with your readers so that they actually experience your meaning or vision” and also “getting power over yourself and over the writing process; knowing what you are doing as you write; being in charge; having control; not feeling stuck or helpless or intimidated”. This book is organized so that you can skip around between sections and focus on areas where you have the most trouble. 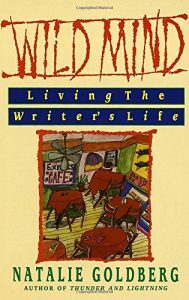 Wild Mind, by Natalie Goldberg (1990) Natalie, my writing mentor, offers useful and funny tips on how to find your writing style, and how to make writing part of your regular life. She offers 30 exercises to get your writing started. She says, “What writing practice, like Zen practice, does is bring you back to the natural state of mind, the wilderness of your mind where there are no refined rows of gladiolas. The mind is raw, full of energy, alive, and hungry.” Strong writing is alive. 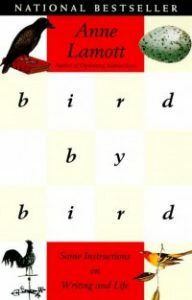 Bird by Bird, by Anne Lamott (1995) This is my go-to author when I think of strong books about writing, because of her strong voice, her self-effacing humor, and her ability to be inspiring. I saw her speak, and found that she could speak off the cuff almost as well as her polished books. Anne Lamott revealed in her humorous writing guide Bird by Bird that some of her books have started out as gifts. Twice now I have written books that began as presents to people I loved. 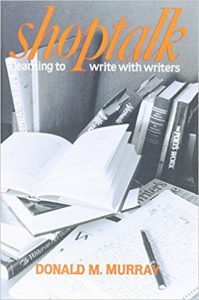 Shoptalk, by Donald Murray (1990) This is a book of quotations from over 450 writers that can offer some insight into the stages of the creative process. The quotes are organized into sections with coherent themes, each with their own introduction. 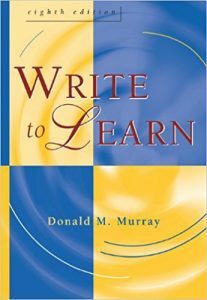 Write to Learn, by Donald Murray (2002) This book, by the same author, helps students work their ideas from a rough draft to a final product. An editorial review says that “Murray’s friendly tone encourages students to forget their fears and to start writing for fun. He speaks directly to the reader in a familiar way, and students feel empowered and passionate about writing”. 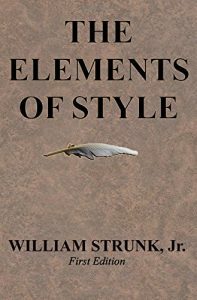 The Elements of Style, by William Strunk, Jr. (2000) This book is a classic guide to the English language. It is divided into 18 topics, and it includes phrases you may be familiar with, such as “omit needless words”, and “use the active voice”. 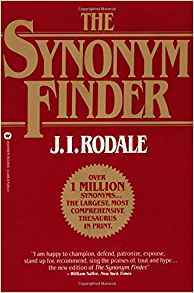 This definitive grammar and style guide can help polish your writing. 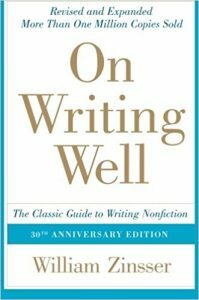 On Writing Well, by William Zinsser (1998) The author, after years of getting inspiration from the writing of E. B. 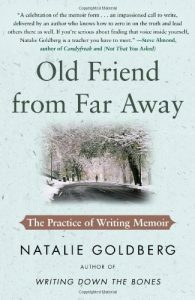 White, decided to write a book to summarize the content of his nonfiction writing course at Yale. 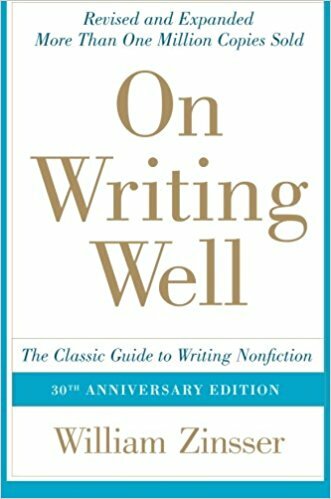 This is intended as a companion to The Elements of Style (which was updated and re-released under the co-authorship of Strunk and White), and it shows the reader “how to apply those principles to the various forms that nonfiction writing and journalism can take”.